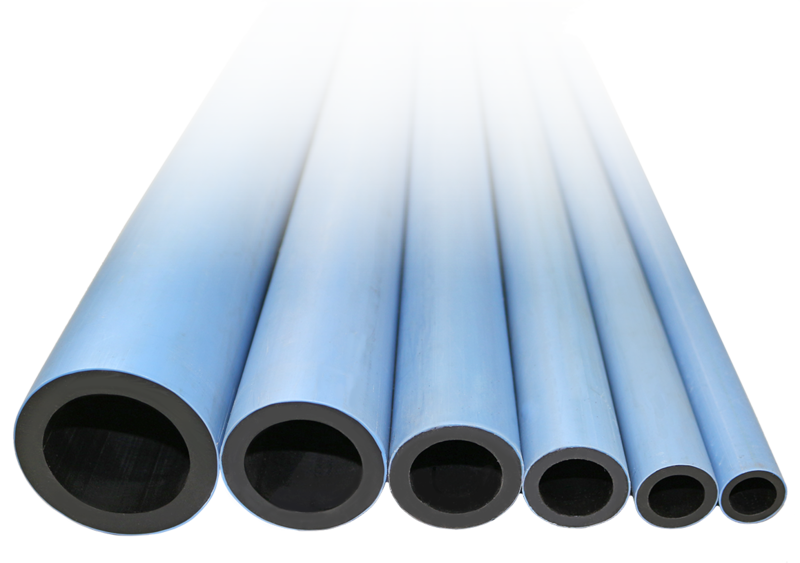 DS Filtration is now stocking Poly Pipe, made from PE100 grade plastic, a sturdy and cost-effective material renowned for its strength and quality. 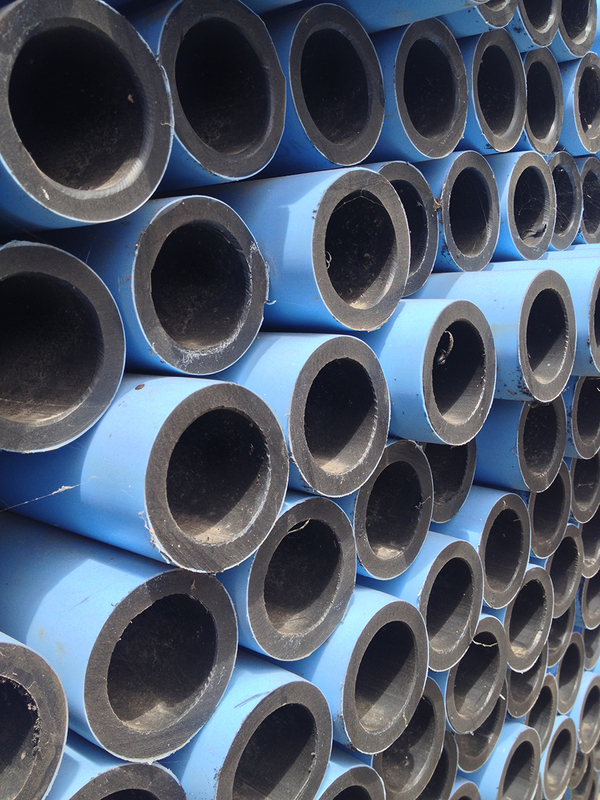 Our Poly Pipe is manufactured in accordance to Australian Standards AS4130 & AS4131 and made in Australia under strict ISO 9001:2008 Certified Quality Systems. It is the highest grade of PE in Australian Standard AS4131 and is coloured blue to assists in identification as set in Australian standard AS1345. Suitable for a variety industries including manufacturing, automotive, food & beverage and mining. Download our Poly Pipe brochure and range brochure here.